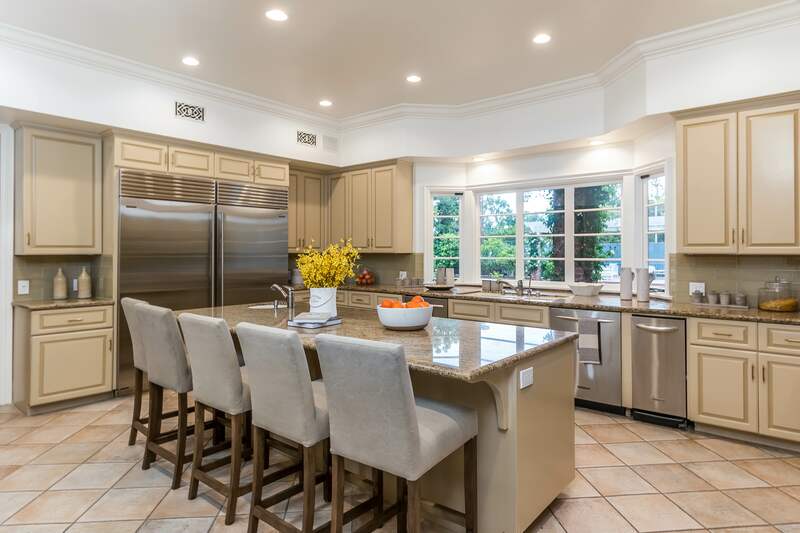 Home » Listings » 807 N. Crescent Dr. 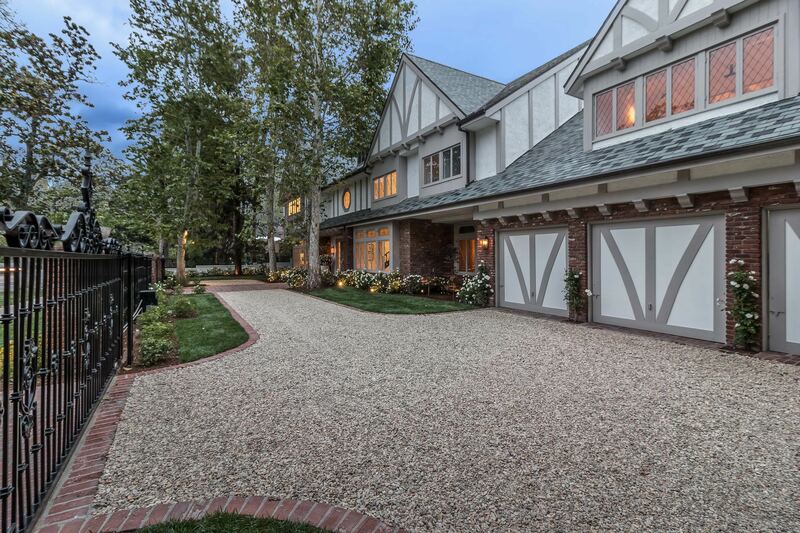 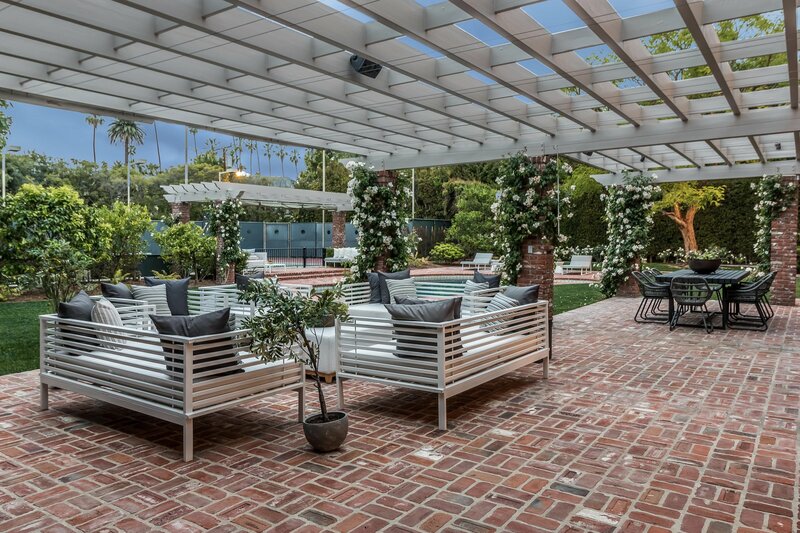 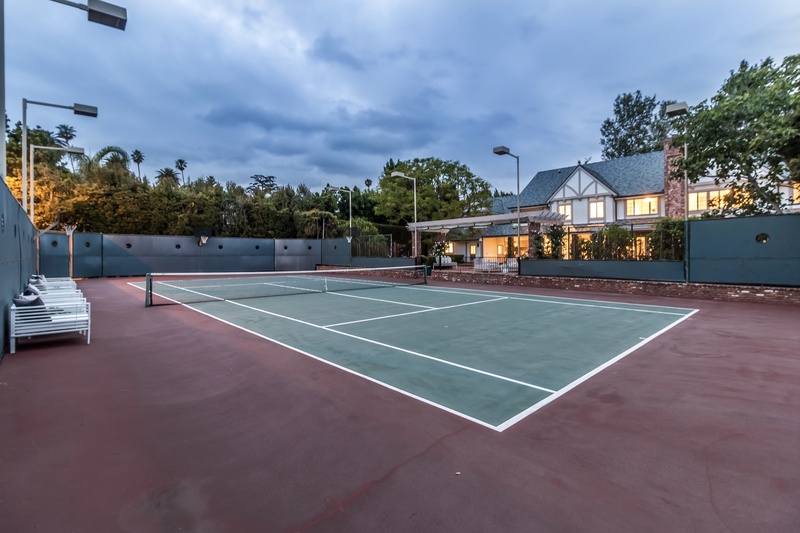 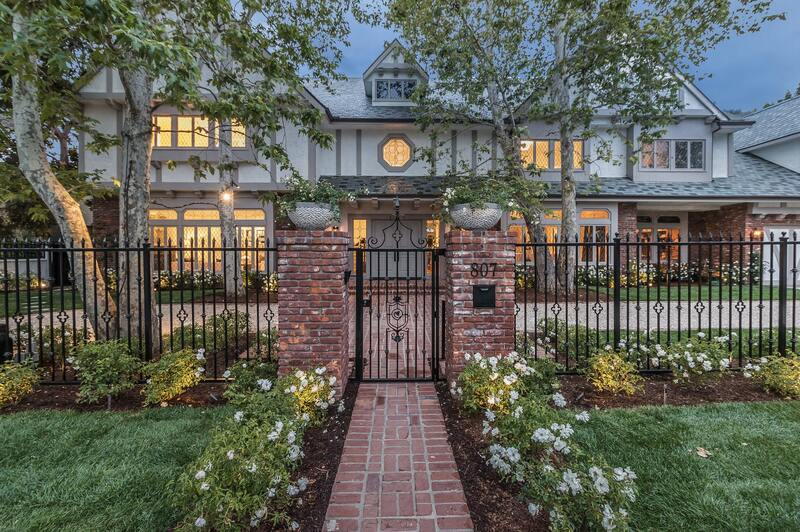 This beautifully renovated tennis-court estate is situated on a 30,000 square foot lot with 130 feet of frontage. 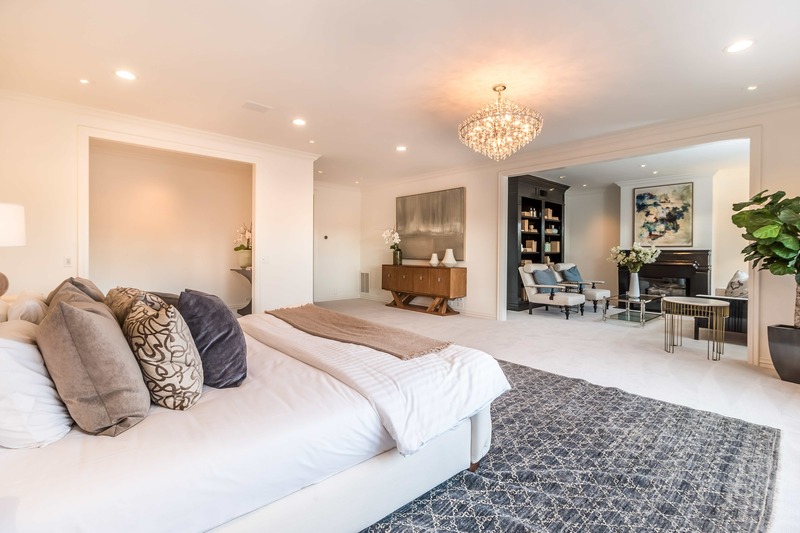 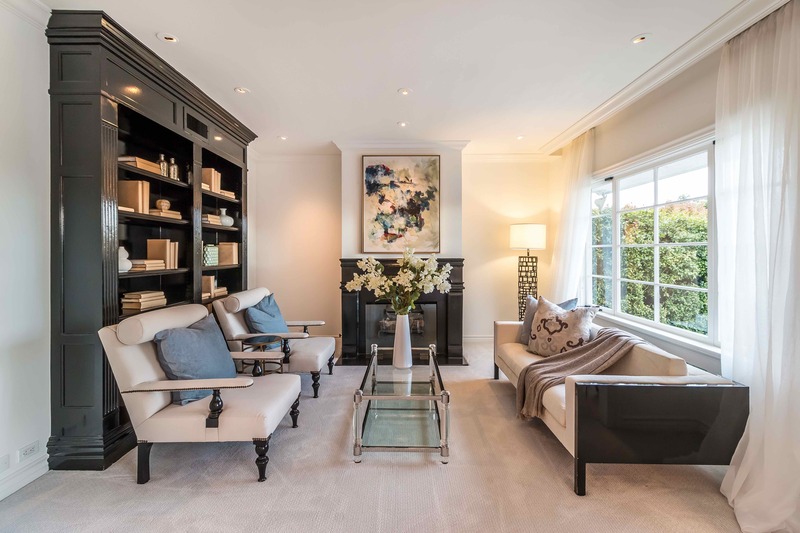 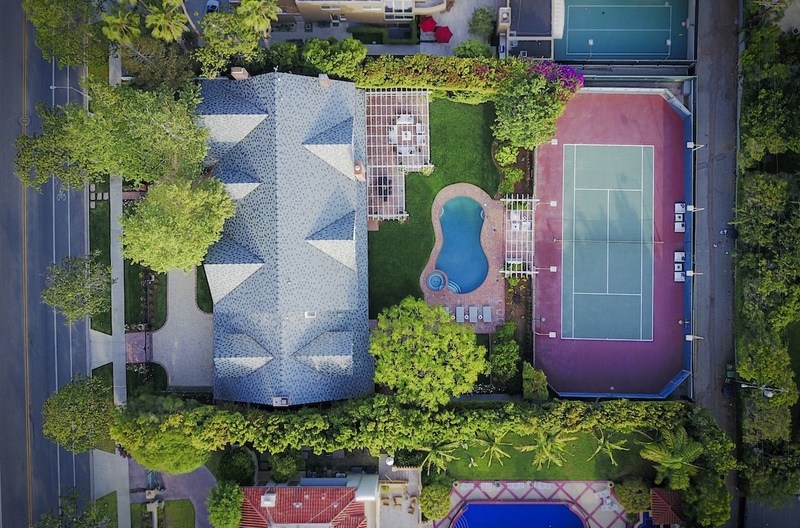 Located on the prestigious 800 block of Crescent Dr. near to the world-renowned Beverly Hills Hotel, it is one of the grandest properties to come to market in the Beverly Hills flats in many years. 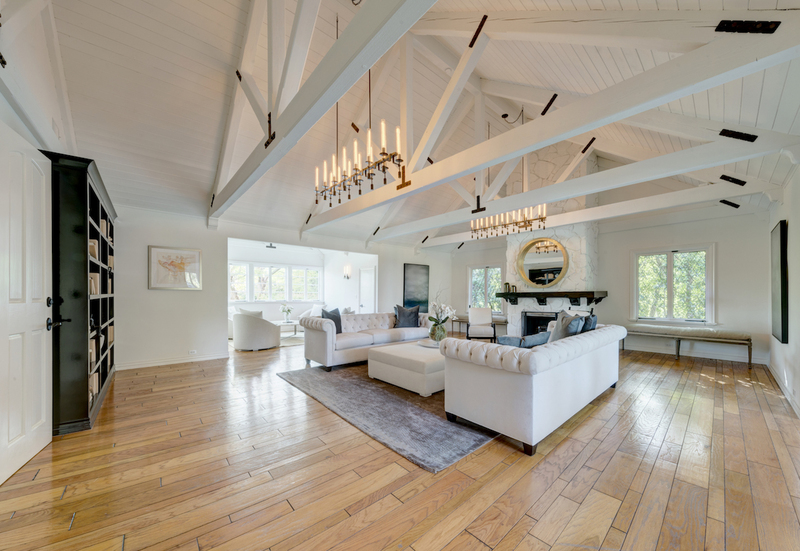 The estate offers high ceilings throughout, 4 large en-suite bedrooms upstairs with 2 additional bedrooms downstairs, 8 bathrooms, a contemporary floor plan featuring an oversized master suite with wood burning fireplace, intricate parquet oak flooring, full bar, custom cabinetry, Sub Zero and Wolf appliances, dry sauna, a 3 car side by side attached garage, gated entrance, and mature landscaping providing full privacy for the spacious yard. 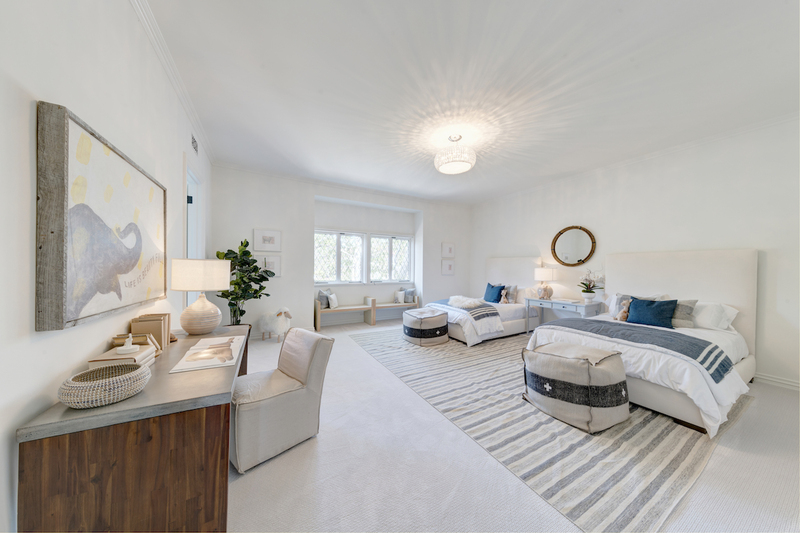 Interested In N. Crescent Dr.?